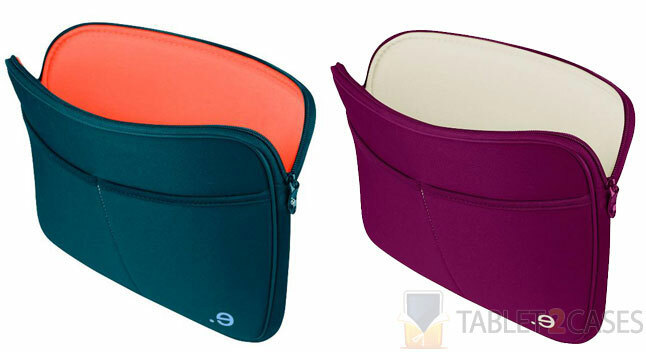 Be.ez presented LA robe Club – a stylish tablet sleeve compatible with Apple iPad , iPad 2 and MacBook Pro. The new case is crafted out of low resilience polyurethane (LRPu), which offers the device great impact protection while remaining soft and lightweight. 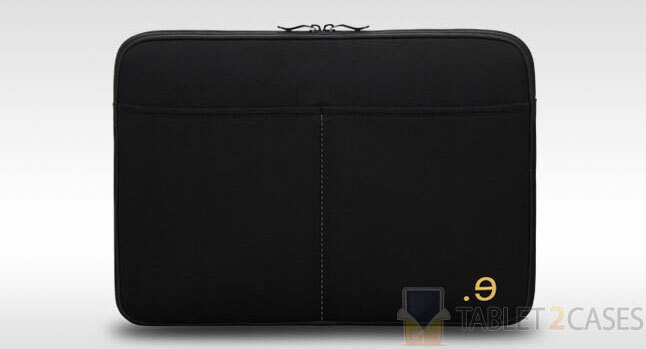 The case is dressed in jersey fabric both on the outside and on the inside, and features 5mm thick LRPu layer in between. This shape-memory material will guard the tablet from everyday dangers including bumps, drops and impacts. The interior material will ensure the device stays completely scratch free. 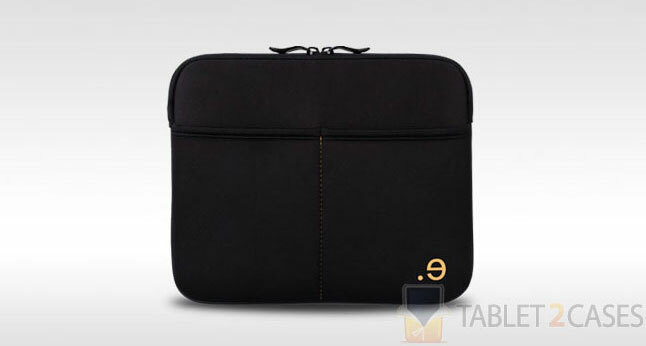 The case also features an inner lip to increase the tablet’s protection. 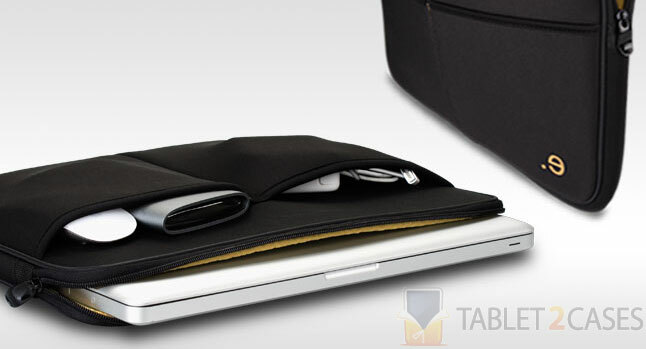 A high quality zippered closure ensures the case stays closed when not in use, keeping the device securely inside at all times. 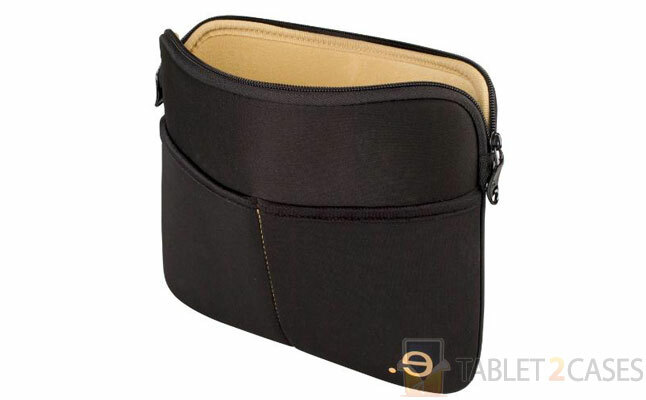 A subtle exterior pocket will fit smaller accessories, wallet or a mobile phone. The case comes in black/safran, sweet/ivory and kingfisher color combinations.